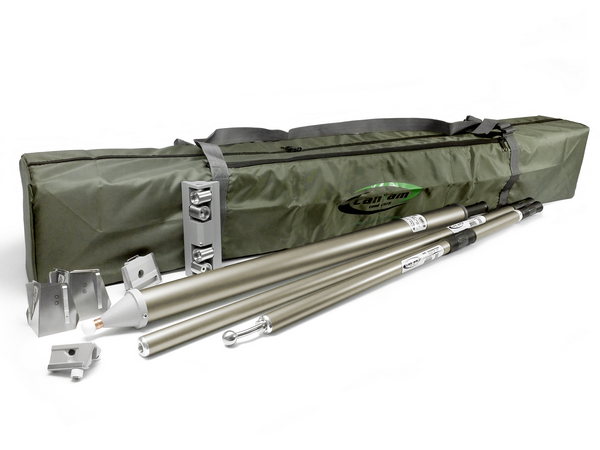 With all the tools you need, this set is great for a quick start and a perfect finish every time. They are an excellent package to add to the existing tools of the professional taper. 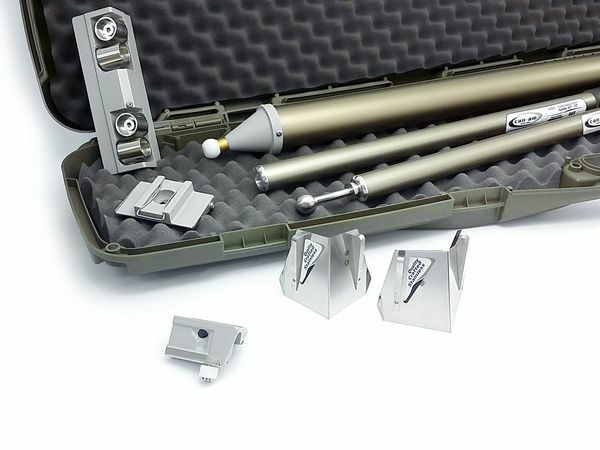 The high quality equipment included in this core set of drywall tools are engineered to be durable, reduce waste, save time, and increase profitability. 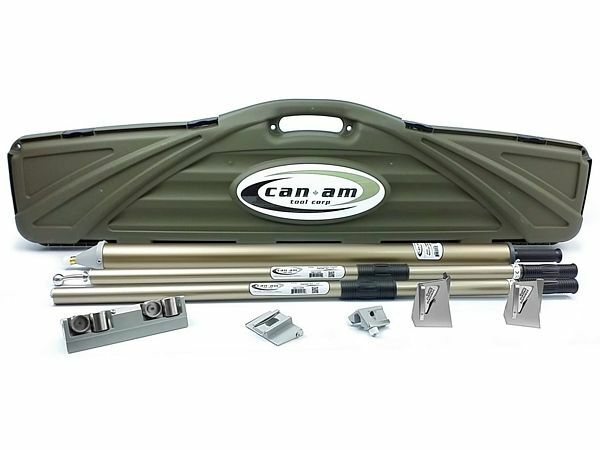 Simple to use, smooth to operate, and delivering consistent results, the tools have the added benefit of being covered by CanAm Tool's limited lifetime warranty. 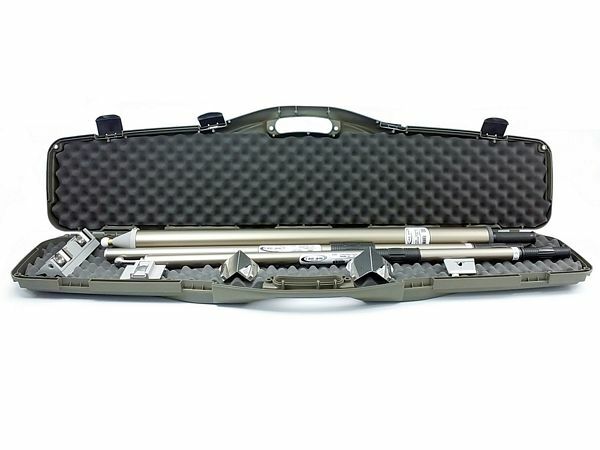 The new P300 Hard Tool Case. In addition to its impact-resistant polymer shell, the case is lined with all purpose foam padding which both protects tools, and allows the option of expanding the set. 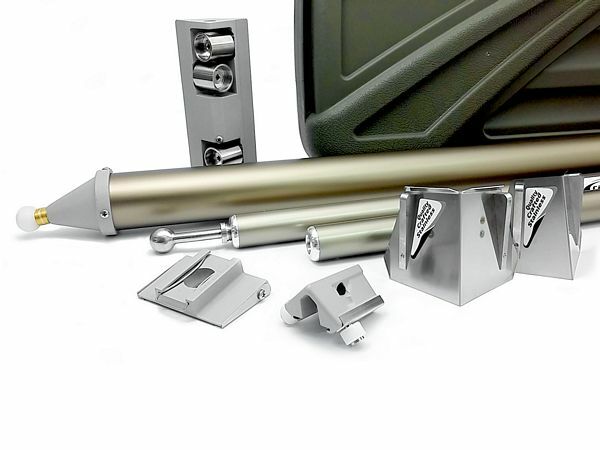 Start and finish easy with this unique drywall tool kit! 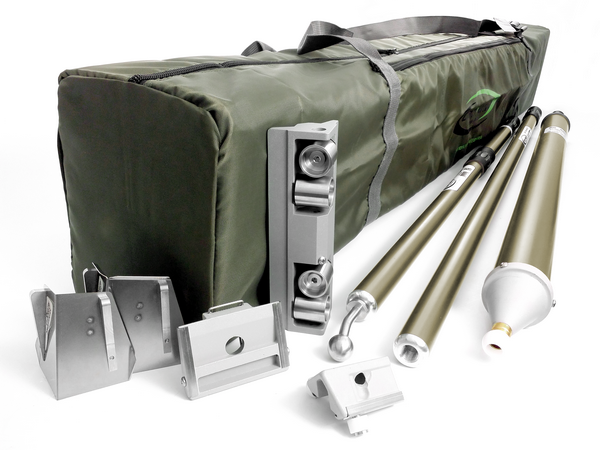 This kit has everything a drywall finisher needs to get started with flats, ceiling joints, inside and outside corners. 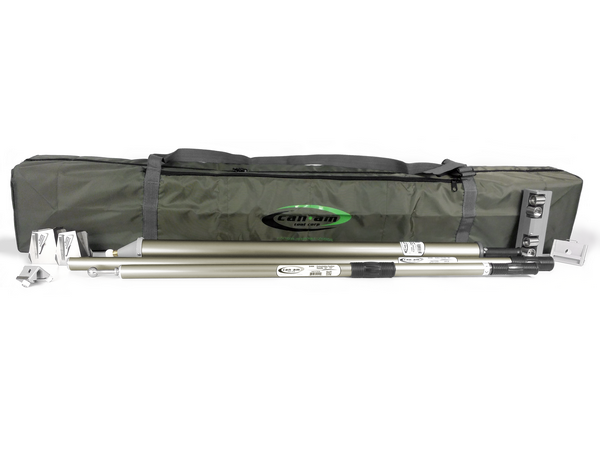 The carry bag has soft sides and a hard bottom that makes carrying a drywall finishing tools a breeze and only takes up as much space as it needs. 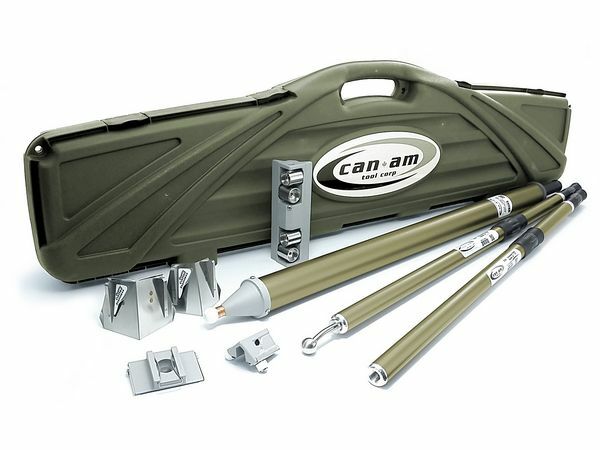 This drywall tool kit is long enough to accommodate even our longest applicator tube at 60", all of our handle sizes, and still has plenty of extra room so you can expand your set. The bag is completely washable, just hose it down while cleaning your other tools, and let it air dry. Find a dealer near you to get your own.